Download now and try unlimited free call recording! No minutes fees! Capture your incoming and outgoing calls with just a few simple taps. All recordings are securely stored in your personal account and can be shared with cloud services, email, or other apps. Call Recorder is the No. 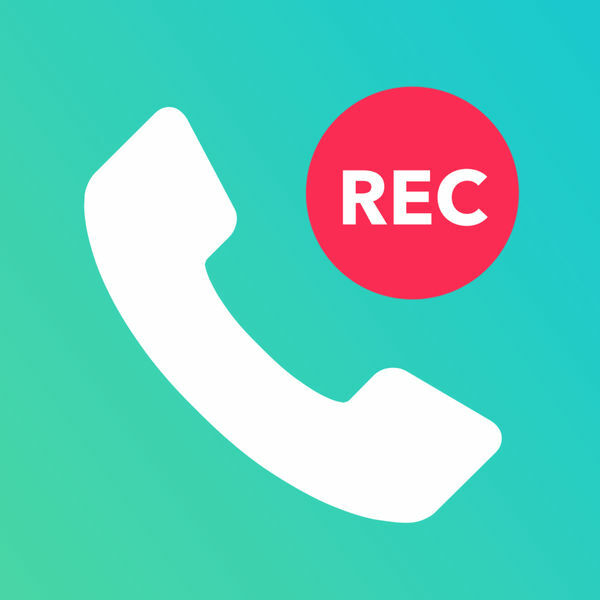 1 Phone Call Recorder App for iPhone that lets you record all your phone calls with just a few simple taps! Please note: Recording calls requires that your wireless service provider support 3-way calls. Do you require support or would you like to give us feedback? Do not hesitate to contact us by tapping the support button in the settings screen! If you choose an unlimited record, you will be charged a price based on your country. The price will be displayed in the app before completing the payment.